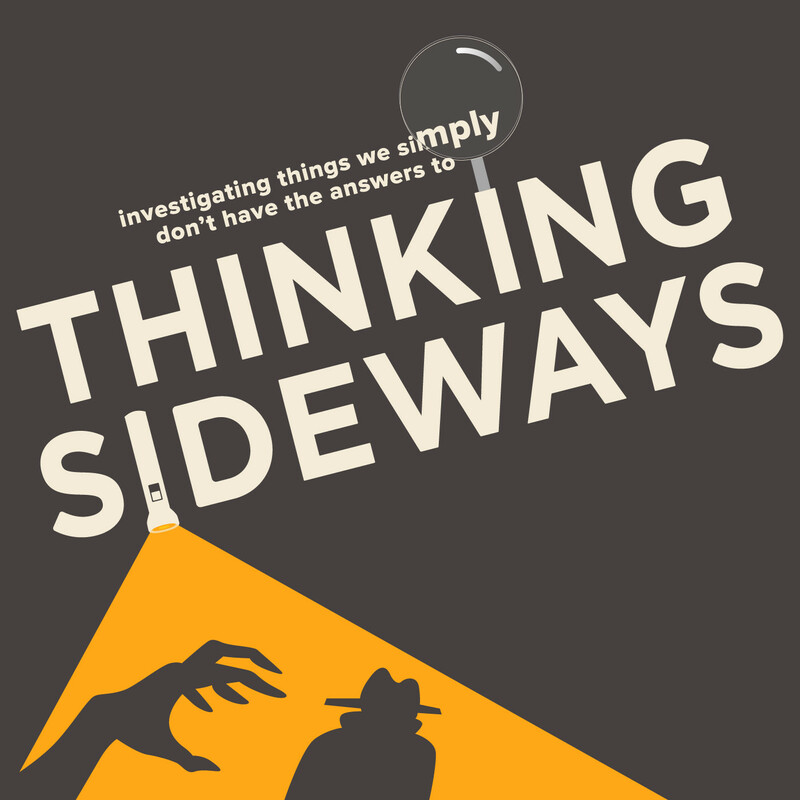 Discover Thinking Sideways Podcast El Chupacabra! I am so sad. I have loved you guys so much. You are the best podcast I've ever come across, and I am so disappointed that you're finished. But thank you so much for every episode you've realised up until now. I wish you guys all the best, and hope to see more podcasts from you in the future.